GOLD color zircon with beautifully adjusted sparkling stones specially designed for having special aesthetic sense girls. Its round shape is helping to be looked beautiful by wearing in your good-looking finger on your own wedding instead of real GOLD ring. 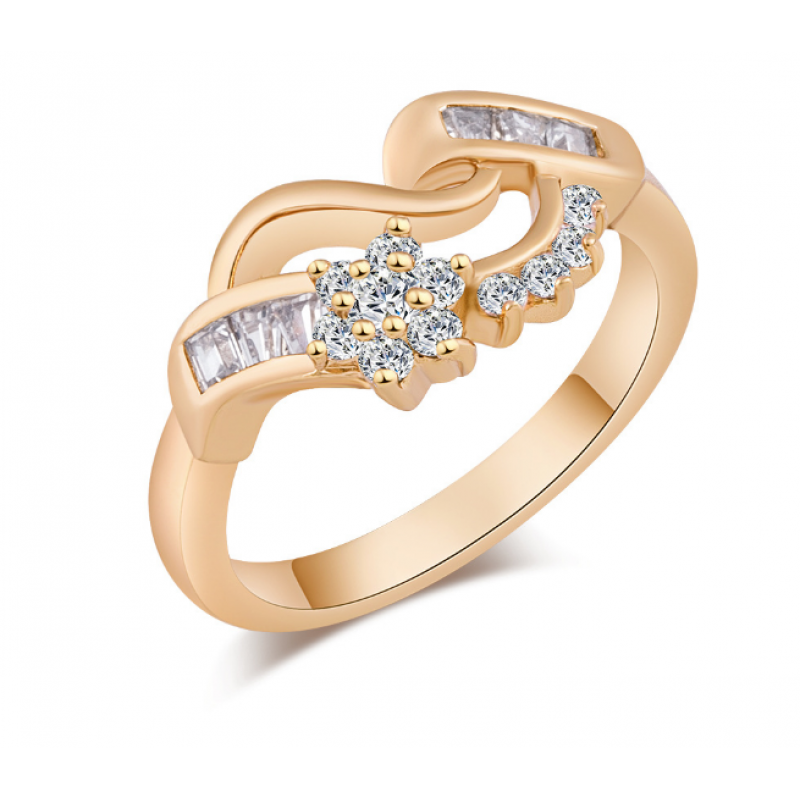 GOLD color zircon with beautifully adjusted sparkling stones specially designed for having special a..